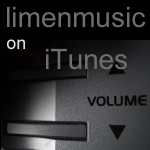 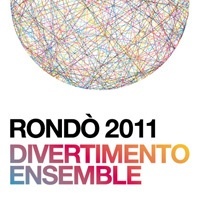 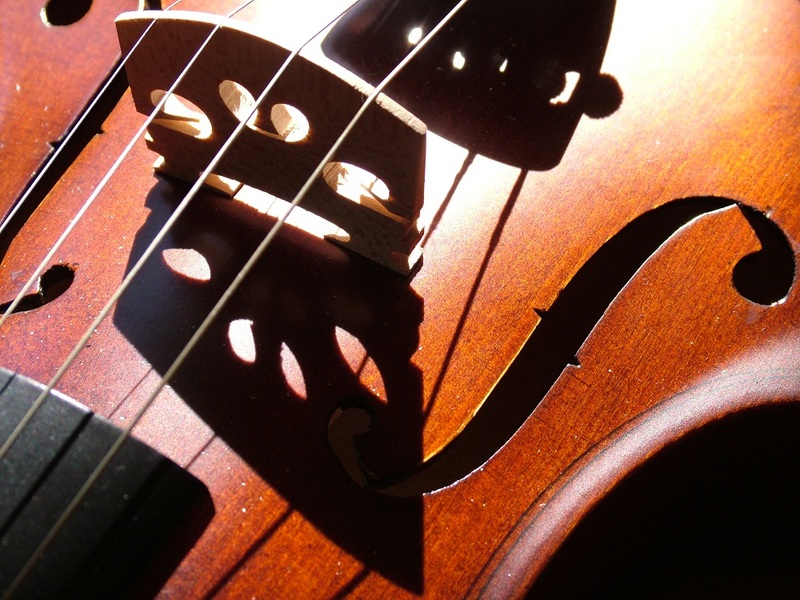 See you in January with a lot of news…..
From February 4th, 2011 Limenmusic will host on its Web Tv the musical season of Divertimento Ensemble: Rondò 2011. 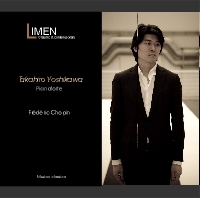 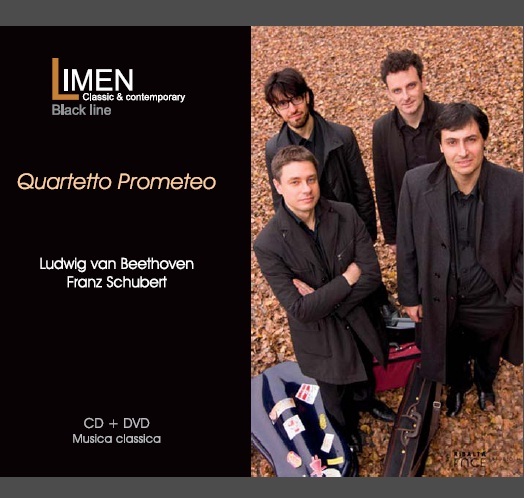 It will be possible to listen and review many of the concert in program, both on Channel 1 – classical (in broadcast mode) and into the On-Demand area of Limenmusic web site. 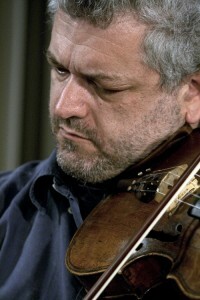 Today the pianist Maria Grazia Bellocchio will record a track from the second concert, which took place on January 26, 2011 at Palazzina Liberty, Milano: Ivan Fedele, Suite Francese. 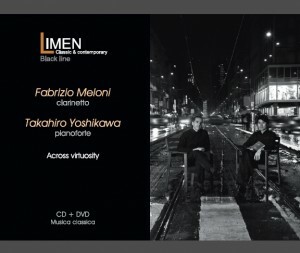 This two performances will be broadcast on Limenmusic Web Tv on Friday, February 4th.